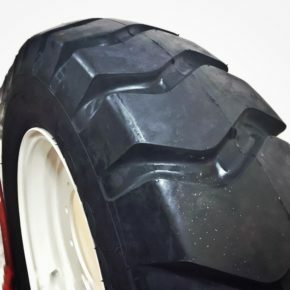 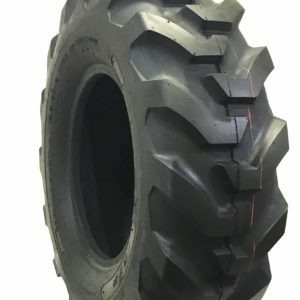 Construction Tires for Skidsteer loaders, industrial tractors, forklifts, backhoe loaders, telescopic handlers, boom lifts, utility tractors and many such machines rely on tires that provide traction, stability, load-carrying capacity and durability. 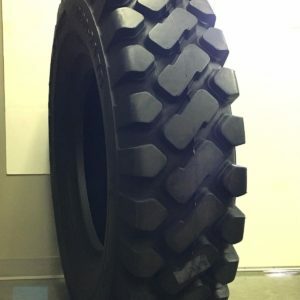 Outdoor Tire stocks all types of industrial tires available in such a wide range of sizes and tread patterns that there is a tire for every conceivable industrial machine and application. 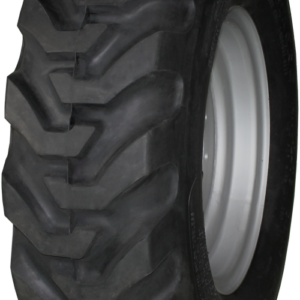 Outdoor Tires expansive Skidsteer tire range, is the world leader has the most popular brands of choice for your machine. 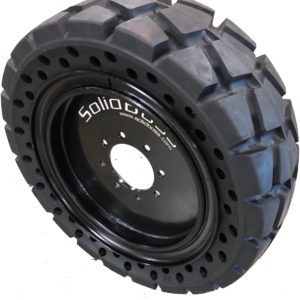 Air filled, Foam Filled, Solids, and Flat proofing Tireliner, we have them all. 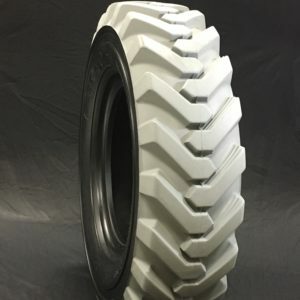 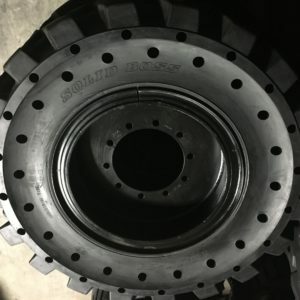 We also keep a selection of aftermarket replacement wheels for all types of Skid Steer Type equipment, Aerial Lift equipment, for Lull, Genie, Titan, GLG, Sunbelt, and many more! 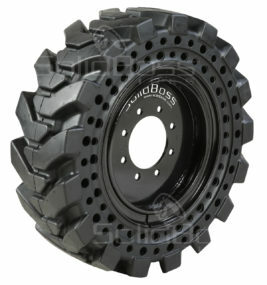 Simply Call us for the best selections of tire and wheels that you need for your job!